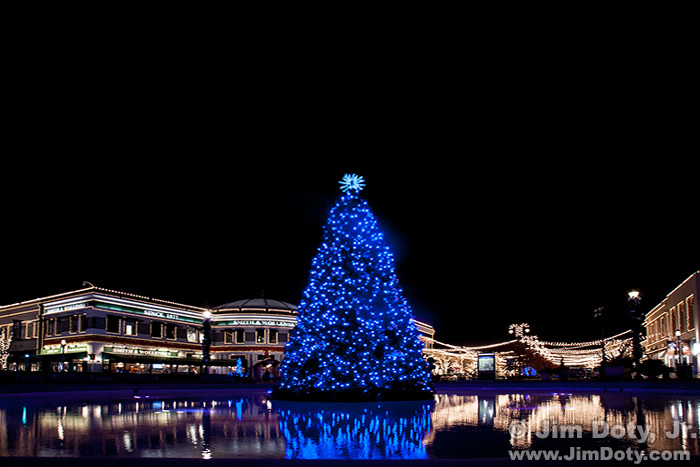 ‘Tis the season and there are a lot of Christmas lights out there to photograph. It is fun and easy, and with a few tricks up your sleeve there are creative things you can do. 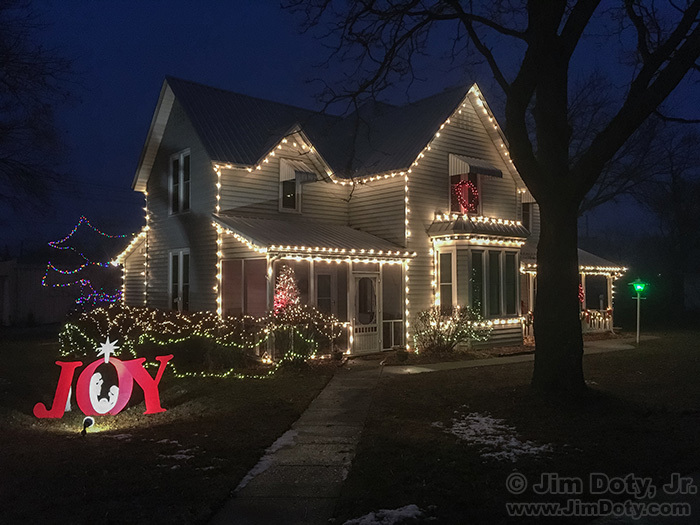 Many of these techniques can be used on other lights throughout the year, so this is a good time to practice your skills for photographing lights. Two essential and challenging Photoshop skills are Masking and Compositing. 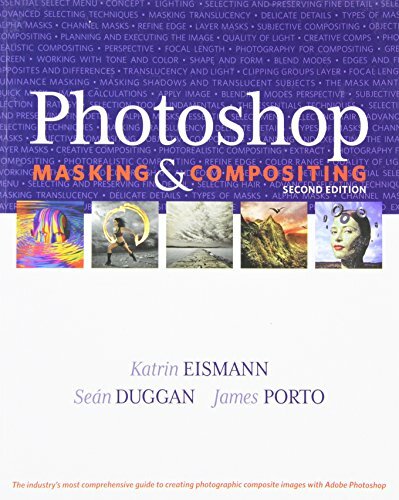 Fortunately for all of us out in Photoshop land, Katrin Eismann (along with Sean Duggan and James Porto) have written a masterful book on developing these skills, Photoshop Masking & Compositing (2nd edition). 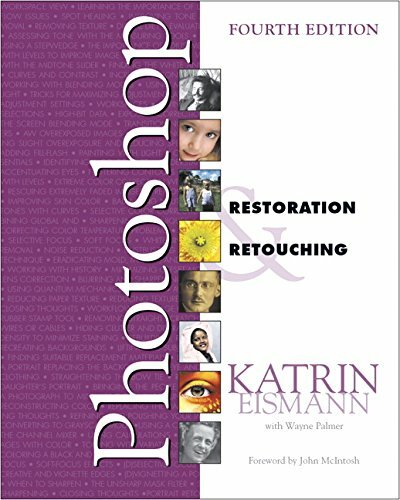 Katrin Eismann is a world class expert on photo retouching. She is one of the best of the best. In 2005 she was inducted into the Photoshop Hall of Fame. Anything she writes should be high on your reading list if you are serious about making the most of your Photoshop skills. If you want to master color in Photoshop, Dan Margulis is the best of the best. He is one of the first three persons to be named as a member of the Photoshop Hall of Fame. 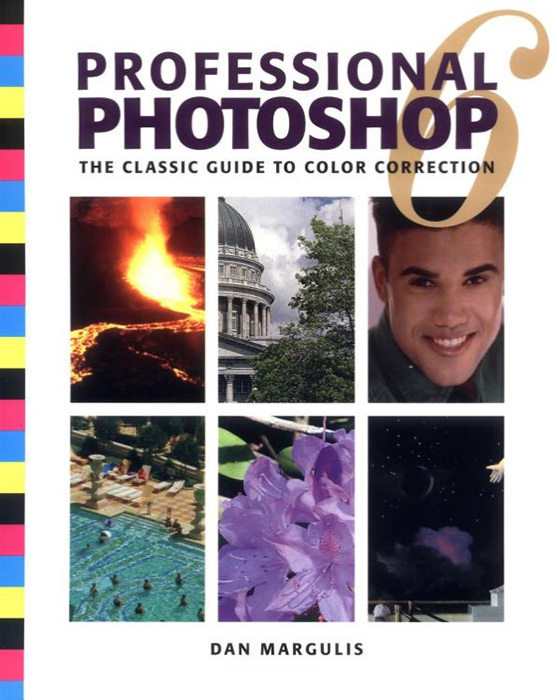 And the book to get is Professional Photoshop 6: The Classic Guide to Color Correction. 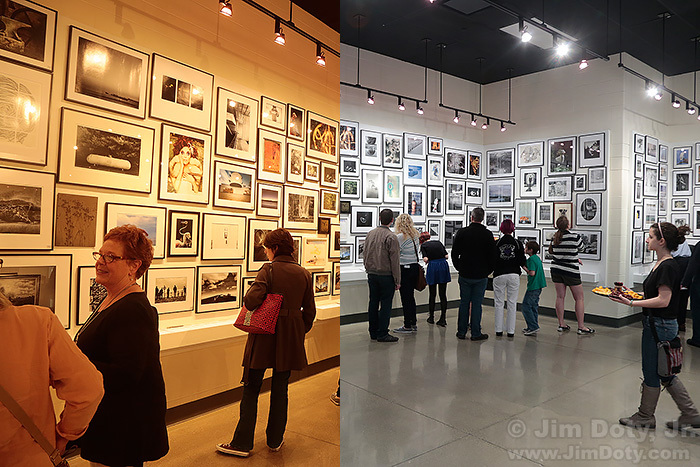 It is well worth finding on the used market (which you can do via my photography store). What Margulis teaches you to do with color is amazing. The before and after images will make your jaw drop. 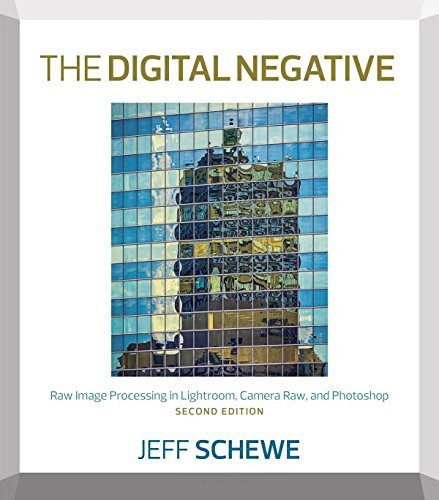 If you shoot RAW camera files (and you should), this essential book should be at the top of your list. It is far and away the best of the best. You will be amazed at what you can get out of your RAW files. Your images will thank you. A lot of the quality of your final image will be determined by what you do with your RAW files when you open them in Adobe Camera RAW (ACR) which comes with Adobe Photoshop, Adobe Photoshop Elements, and Adobe Lightroom. Article posted Nov. 30, 2016. Revised and re-posted Nov. 27, 2017. 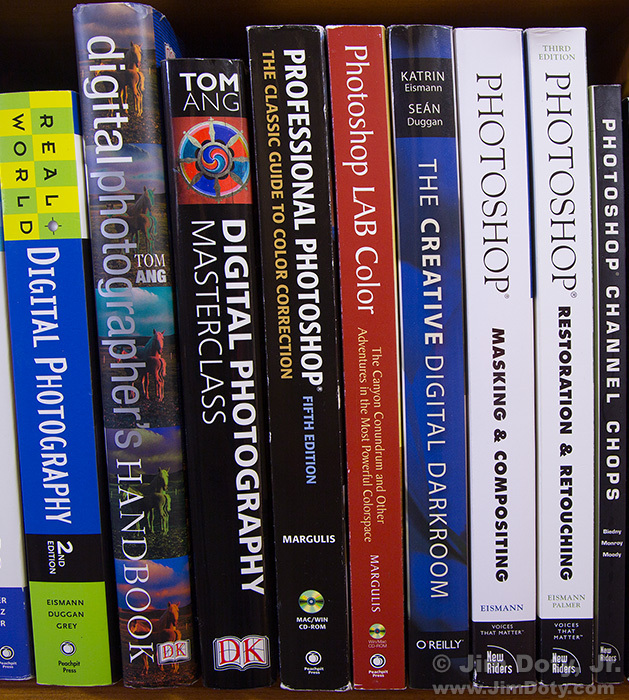 If you want to master Photoshop, a complete course can be found in the books recommended below. Think of this as a multi-book master class. 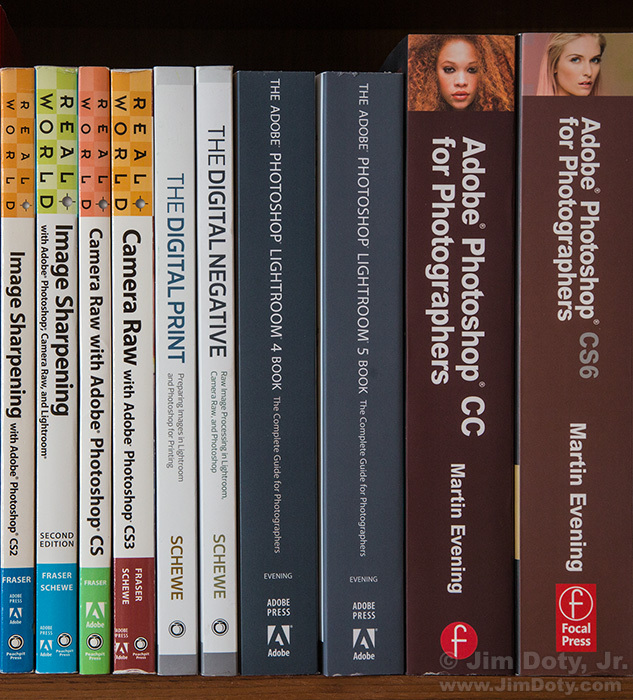 If you are serious about digital photography and you use Lightroom and/or Photoshop, these books are “The Essentials”. 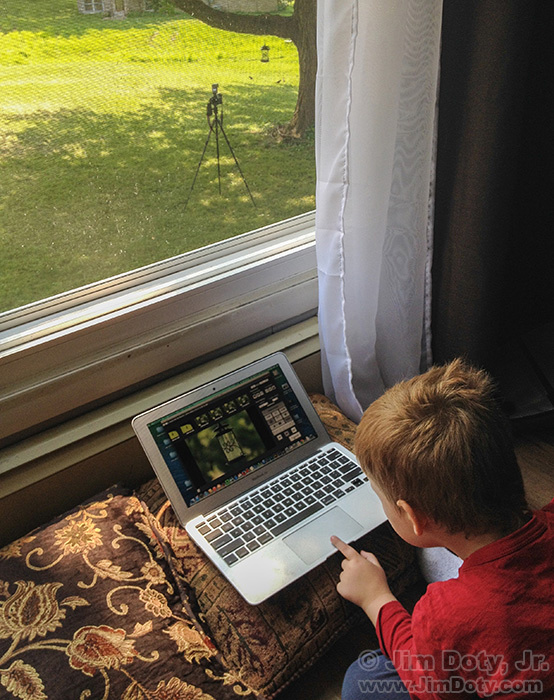 Your photos will look their very best if you optimize them with high quality image editing software. 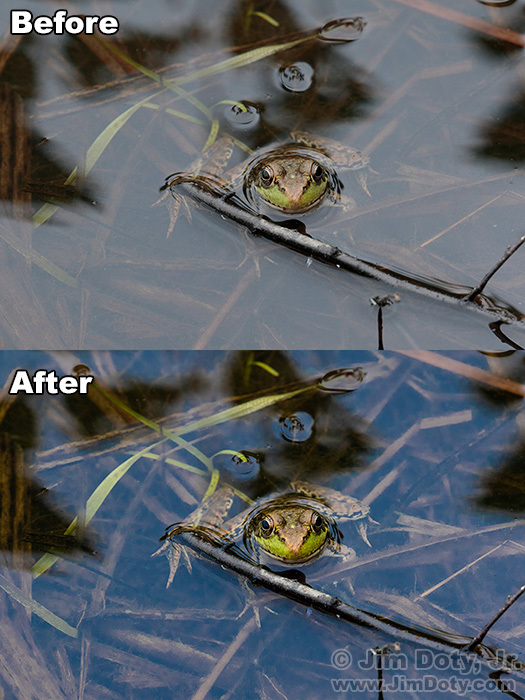 Green frog, before and after. 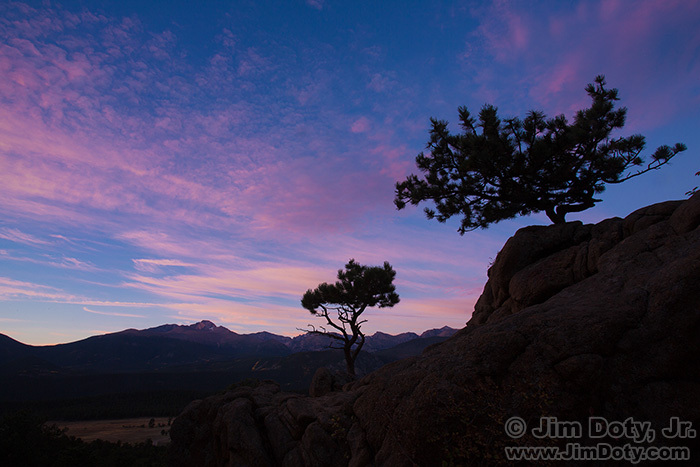 Are your best images worth two minutes of your time? 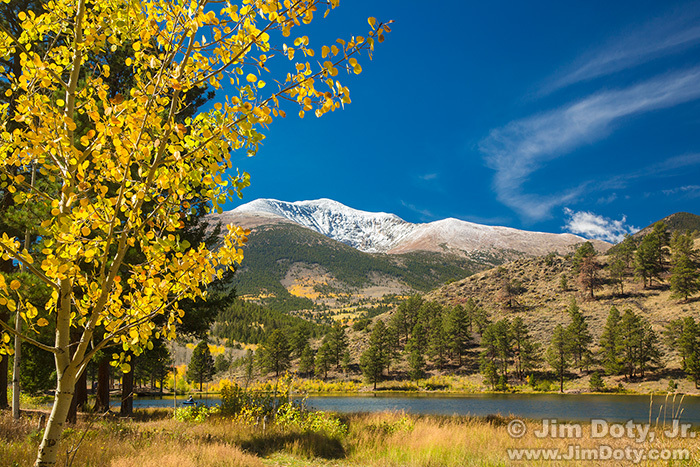 If they are, two of the best things you can do for the quality of your images is to shoot RAW files and process the images with Adobe Camera Raw (ACR). O’Haver Lake, Mt. Ouray, Colorado. You have heard it said a lot, and maybe said it yourself: “This picture doesn’t do the scene justice.” That is often true and for several reasons. One is that digital cameras do not capture reality. 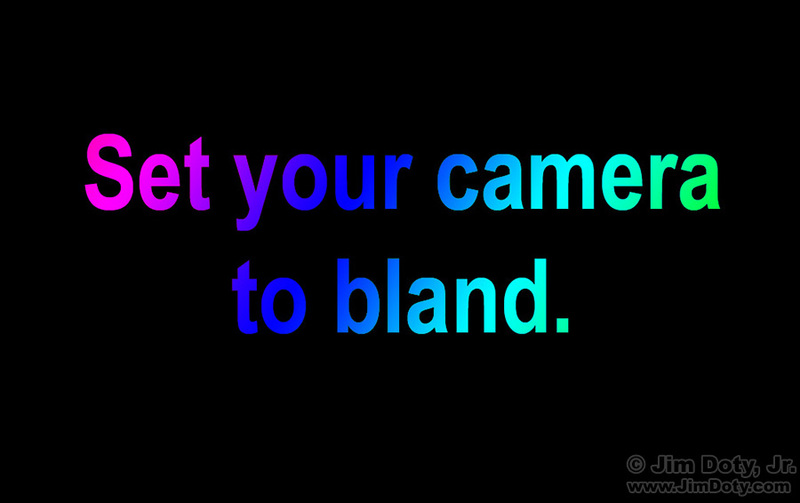 No matter how fancy or expensive, digital cameras simply do not capture what your eyes see. That is also true with film cameras. All color photographic films have different color characteristics. Some have better reds, others have better greens or blues. Some are more saturated and others less saturated. But none of them are totally color realistic. 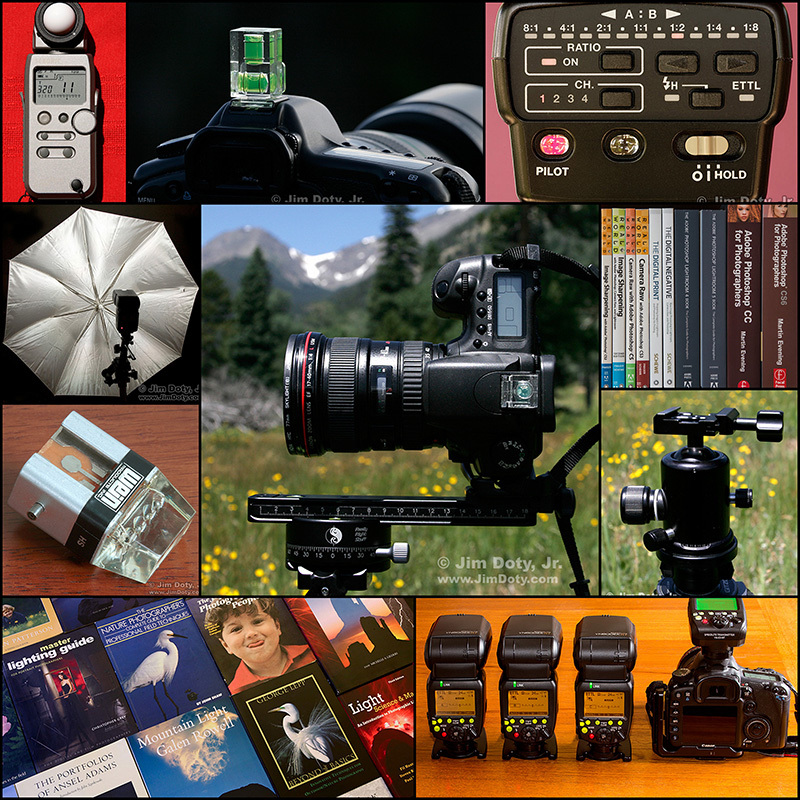 So why don’t digital cameras give you realistic images and what can you do about it? Originally posted December 16, 2015. Revised, expanded, and re-posted May 4, 2018. Updated October 31, 2018. The photo abilities of smartphones have improved dramatically in the last few years, especially in low light situations. Just point your camera phone at the lights and click the shutter. Exposure can be a bit iffy. If the photo looks too light or too dark and your phone will allow you to alter the exposure, take advantage of that feature. 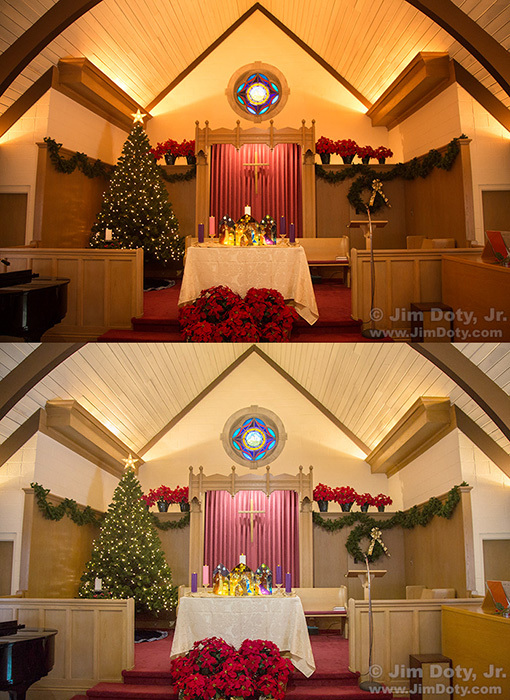 Everything you need to know about Dan Margulis is in Mastering Photoshop: Advanced Color Correction, Part One. 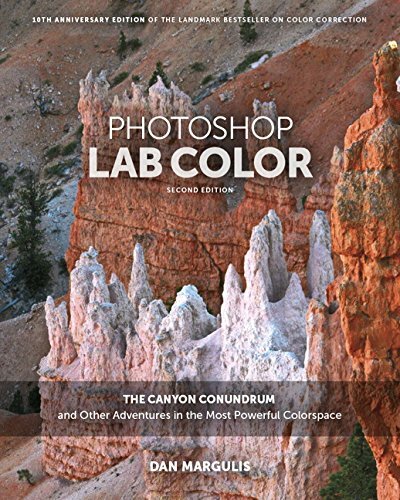 After you have devoured the book I recommend in that article, you will know why you need to get Photoshop LAB Color: The Canyon Conundrum and Other Adventures in the Most Powerful Colorspace (2nd edition). My Hard Drive Crashed (Burned, Drowned)! Where Do I Send It To Get My Data Back? 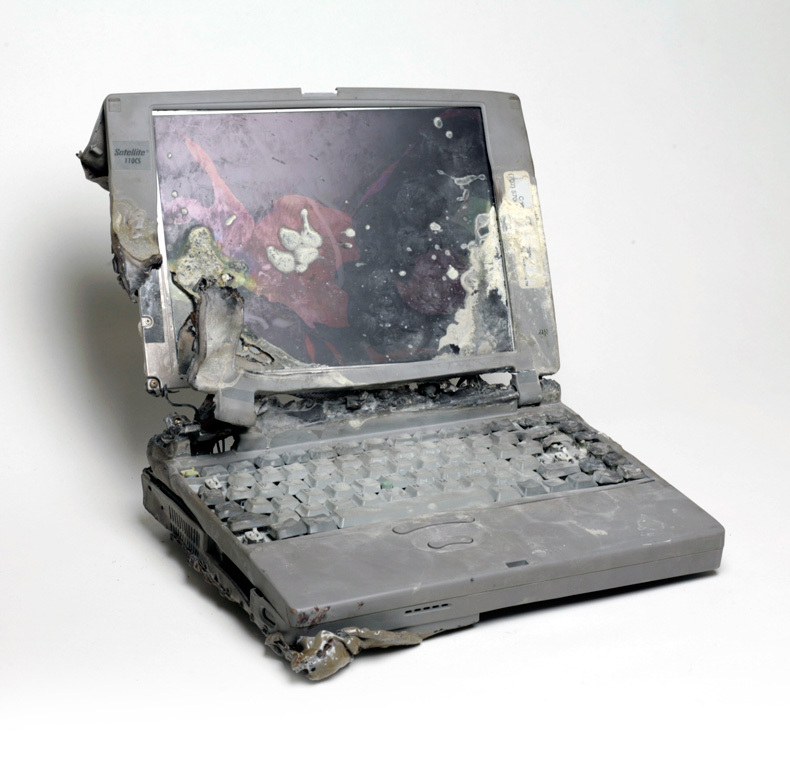 This laptop burned in a house fire. DriveSavers recovered the data. So your hard drive crashes or is damaged in some other way. Where should you send it? The choice is important. If you don’t send it to one of the first rate data-recovery services (expensive as they are), a cut rate company could mess up your drive and make it impossible for a first rate company to retrieve your data. 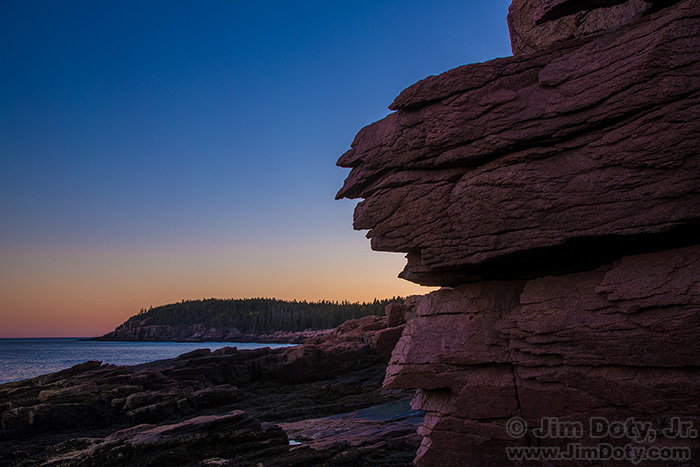 Twilight at Otter Cliff from Thunder Hole. Acadia National Park. Our eyes have a much wider dynamic range that our digital cameras so we can see scenes with our eyes that our cameras can’t capture with a single click of the shutter. But there is a rather simple solution. 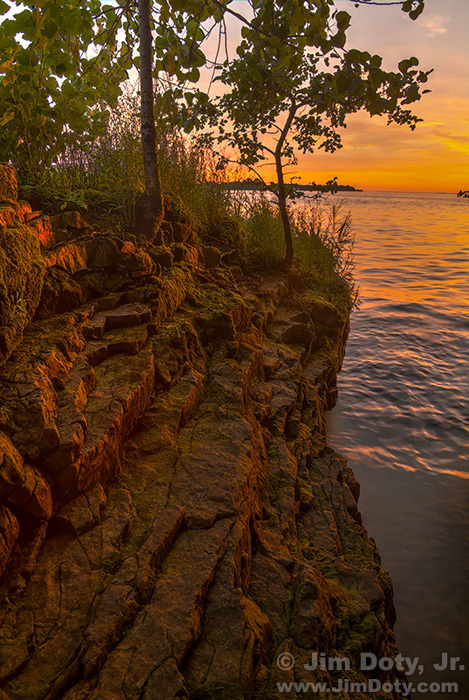 Capture a matched set of digital images and process them with Adobe Camera Raw (ACR). From my point of view a woman looking forward to the birth of her child is one of the most beautiful things on the planet. We created this image in my studio. The only light source is the diffused light coming through the translucent blind covering the window directly behind Sarah. It gives me a wrap around light that I love to work with.